Couture (pronounced ko-tyore) is a term for made-to-order fashion. Usually, couture pieces are looked upon as art. Since they are custom made, they cost a pretty penny (day wear begins at $10,000 and evening wear goes skyrocketing from there). The couture shows are a place to showcase the work done, and for customers to see what the label has for grabs. Usually, labels use couture week as a showcase for their creative ability and to put their brand’s aesthetic out there in its purest form. You might be thinking, “why should I care about some fashion-related thing I can’t even pronounce correctly?”. And that’s a valid point. But believe me, it does matter to you, and it matters a lot to those in the fashion world. 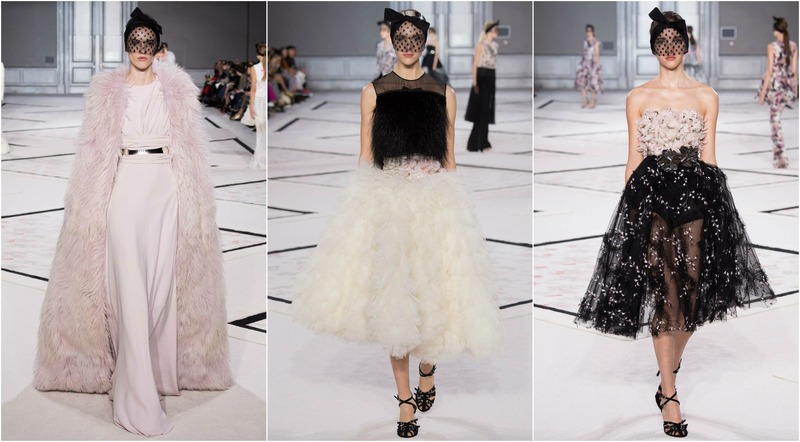 Couture is not just another excuse for an expensive fashion show. It is both a legal and artistic matter— “A piece is only considered haute couture if it is produced by a haute couture label that adheres to three requirements set forth by the French Ministry of Industry and the Fédération Française de la Couture”. And today in a world of Forever 21 and fast fashion eating up our money, couture signifies the dying art of craftsmanship and fashion at its best. Clothes can take up to 700 hours of labour since they are sewn by hand. The result? Nothing short of exquisite. Our interaction with couture is on the red carpets- celebrities at award shows usually go for couture pieces. The gown you ogled over at the Golden Globes might have been couture. And there’s more to come as the awards season progresses. At the end of the day, it is couture accents that trickle down to fast fashion, and end up being bought by us. So you could say this is the start of the fashion cycle. Couture shows happen twice a year, in January and July, in Paris. In honour of the recently concluded shows, I bring to you my favourite pieces and shows. 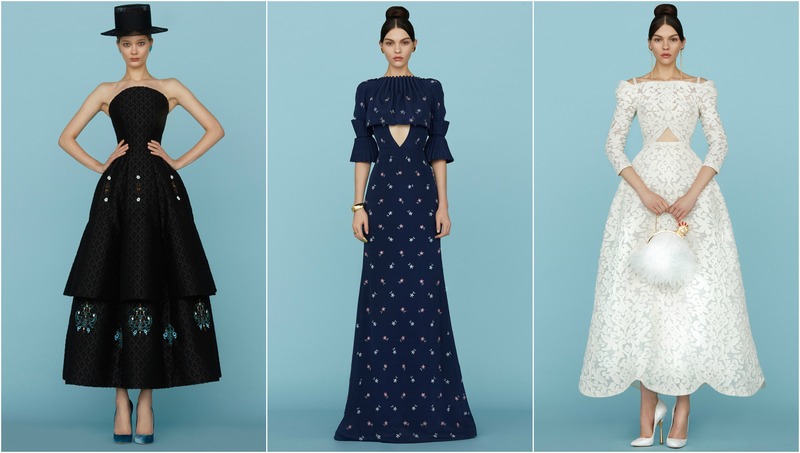 My favourite thing about couture shows is that you can see how the designers have taken inspiration from something and translated into a full collection of about 40 pieces, each one different from the other. It always inspires me. Theme: Beirut in the 1960s + his mother’s tulip print dress (embroidery seen in last picture). I can’t choose which one I liked the best. Elie Saab was absolutely beautiful, and I loved the 61 takes on wedding dresses by Gaultier. Which were your favourites? Let me know in the comments! All photos from Style.com (check out their website here for all the shows) & information supplemented by WhoWhatWear. Elie Saab is my favorite! But I personally love the Indian fashion scene more- more creative use of color palettes and a lot more designs and silhouettes!